Mark answers the question “what would be your staple supplement recommendations?” Leave a comment to let us know what you think. If you have a question, ask Mark at the Enterprise Fitness Facebook page. If you would like further information about training with Mark or a member of the Enterprise Fitness team, email [email protected] or call 1800 887 143. 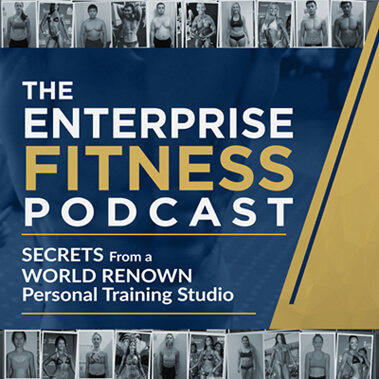 For the latest updates from the studio, subscribe to the Enterprise Fitness YouTube channel and ‘like’ Enterprise Fitness on Facebook.